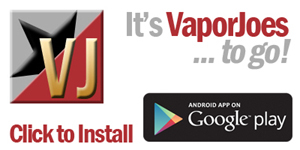 Vaporjoes.com – Vaping Deals and Steals – MILESTONE: OUR FACEBOOK GROUP HITS 10,000 MEMBERS STRONG! 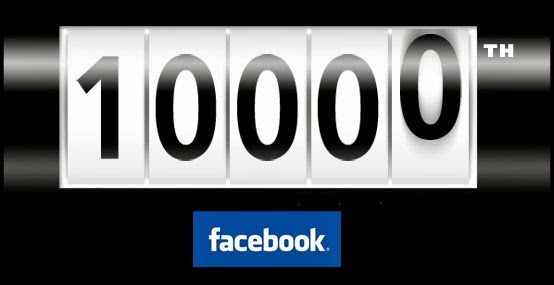 MILESTONE: OUR FACEBOOK GROUP HITS 10,000 MEMBERS STRONG! A huge milestone on Facebook. 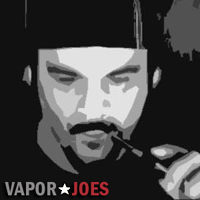 The first American vaping group to reach 10,000 members! Thank you to all the readers, vendors, and deal hunters! If your not already a member – join up and save big! Deals are posted minute to minute!